My trusty air popper finally gave up the good fight a few weeks ago. I’ve had it for over 20 years and it served me well. Ok, it wasn’t perfect. I needed to use a huge bowl to catch the flying hot kernels and they popped their way out of the machine and spent time picking up the strays that got away. But overall, it did its job. In its absence, I’ve been making popcorn on the stovetop, using way more oil than I would like, and sometimes burning it because I can’t always tell if the kernels have popped. 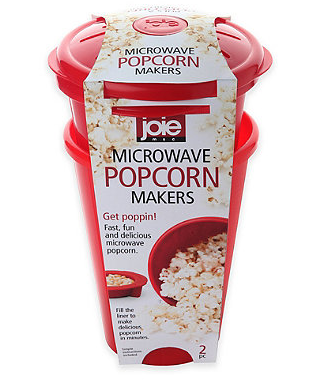 So, it’s time for a new popcorn maker. And wow, have things changed in 20 years. There are so many to choose from. I’m still not sure what direction I will go. I believe in spending money on products I use, and we eat a lot of popcorn so I think it’s worth spending the money. But I also don’t think it makes sense to spend more than you need to in order to get what you need. Here are a few that fit my specific criteria of no oil option, even though some microwave versions offer the option to add oil. I actually saw this in the store and because I also love everything there, wasn’t surprised that I loved this. It’s small, convenient, and you can pop without oil. Some reviews have said that they thought the flavour wasn’t great, and the size was too small, but others have raved about the convenience and ease of use. This is a contender as I have a small kitchen so storage is a big deal. 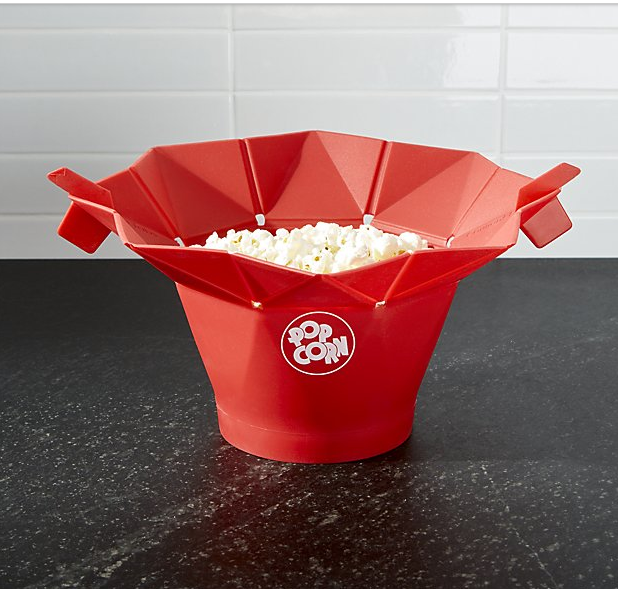 While the overall structure is similar to my old popcorn maker, this does have added benefits. 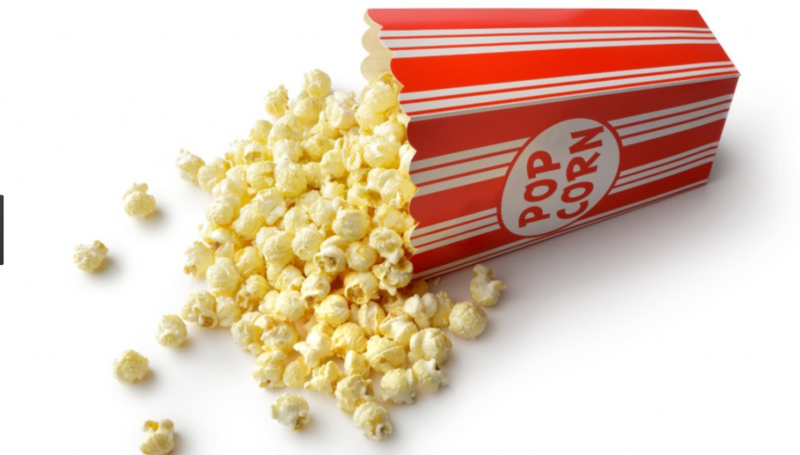 Some reviewers rave about the quality of the taste of the popcorn, but I’m not sure if that has more to do with the type of popcorn (more on that for another post.). 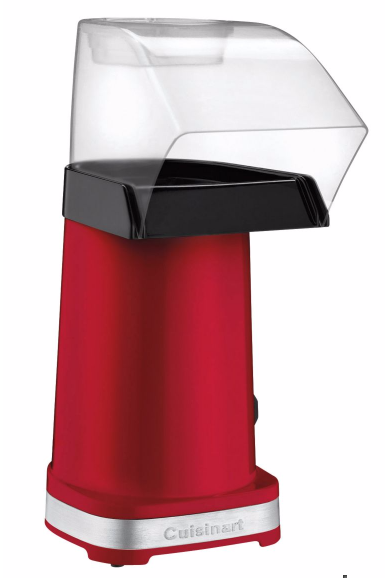 No one has complained about the lid starting to melt or anything else other than it is pricier than other similar air poppers. And this one looks a lot like my original air popper. It did last me almost 20 years, but I really didn’t like the popcorn kernels shooting out at me. And I wasn’t a fan of the plastic lid. Still, for $20 (the lowest end model for electric air popper) maybe I can overlook some of the pitfalls! I’m still undecided about which one will make the best replacement, so for now, I’ll be winging it with my stove pot version. 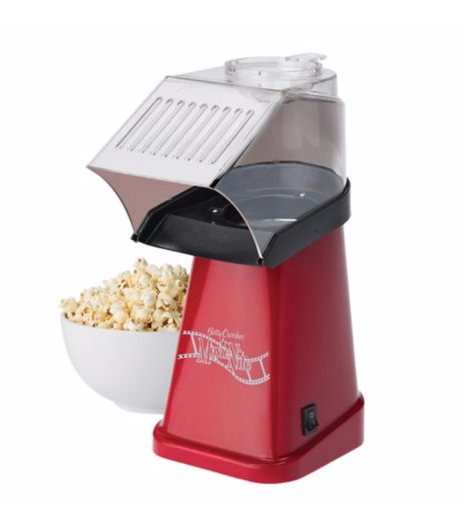 Which is your favourite popcorn maker? Let me know. Keeping my family fuelled with CLIF Bar.